Oculus Rift and GTX 1050ti – can they work together to give you optimal virtual reality experience? GTX 1050ti is currently one of the most affordable graphics cards out there, with its price tag around 150-170 dollars. To put things into perspective, before you needed to pay around 300-400 bucks to get a decent GPU that could play current games. But what about this little fella? Can it also pull enough power to boot up any VR game? Well, there answer is luckily yes. But not without “but’s”. Interesting thing is, if you have an HTC Vive, and GTX 1050ti is in your thoughts, then you’ll probably have to skip it. GTX 1050ti isn’t powerful enough. However, if Oculus Rift is what you have, then GTX 1050ti can work with most VR games. Be aware though, that not all games are well optimized in the VR world, especially considering that there are many indie developers out there with not a lot of optimization experience. 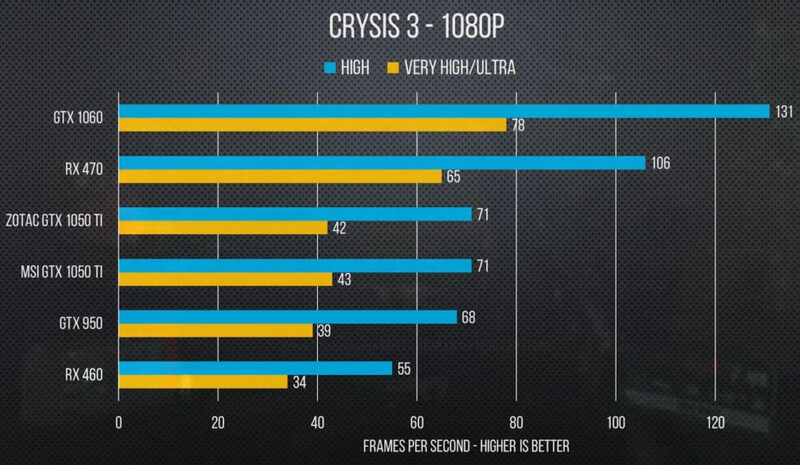 Even back in 2014-2015 we had to suffer from poor frame rate, regardless of your PC. 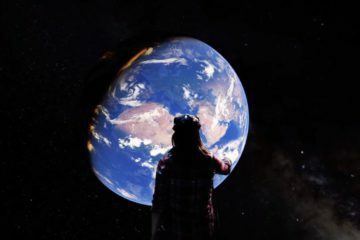 Now VR games are more or less optimized for low end GPU’s, and even if some things like textures, lighting, model quality, or stuff like that is too high, they let you have simplified Graphics Quality options that range from “Low” to “High”. Haven’t seen many quality settings in VR games apart from that. 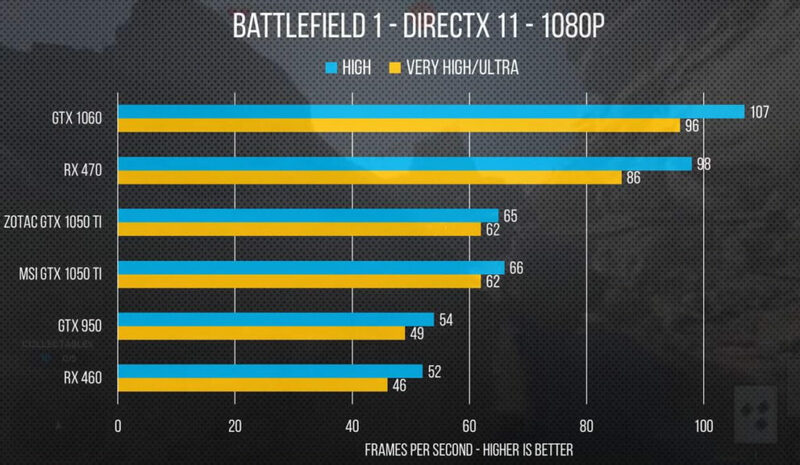 So when you purchase GTX 1050ti, be aware of your frames. 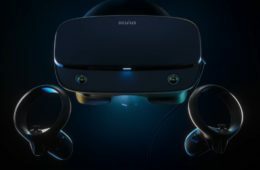 If they are below 70, I’d advise you to lower settings – that will give you a much more pleasant VR experience compared to high visuals and poor frame rate. GTX 1050ti is a fantastic card for those who are on a budget. 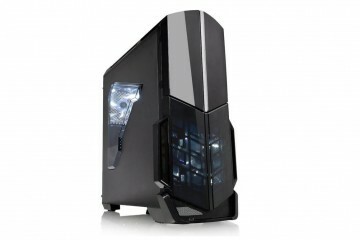 It can play almost every single VR game without any jitters or lags. 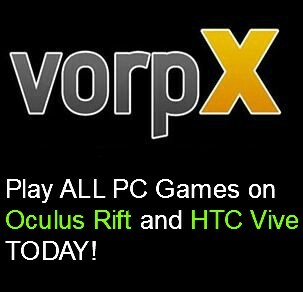 But, it can fall short on some vorpX games. 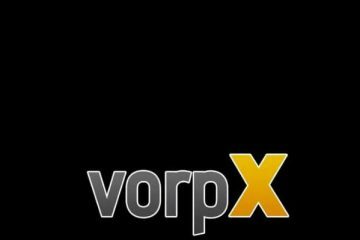 VorpX is a program that injects itself into any regular PC game, and makes it possible for VR players to play it in virtual reality. That’s how GTA 5 is played with Oculus Rift. Some vorpX games perform superbly, some do need additional assistance through guides for maximum enjoyment. And that’s where GTX 1050ti may fall a bit short. 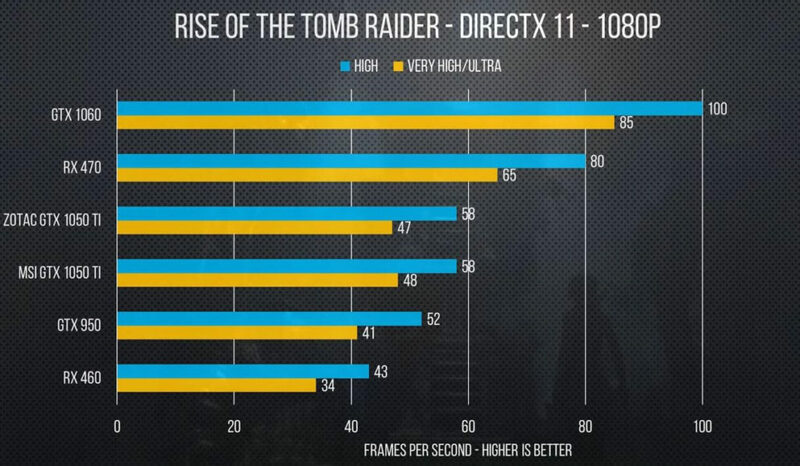 Regular PC games are not optimized well for VR, and when we use them for Oculus Rift, framerate suffer quite a lot. I’d recommend getting a GTX 1070 or higher if you want to play games like these (scroll down for vorpX games) without a lot of frame issues. Other than that, 1050ti does its job well. 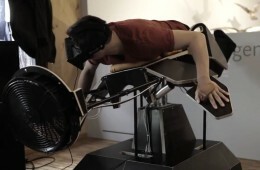 Even some high end VR applications that are not connected to gaming run at Forrest Gump speed. Games like Raw Data, or onward VR are running perfectly fine. 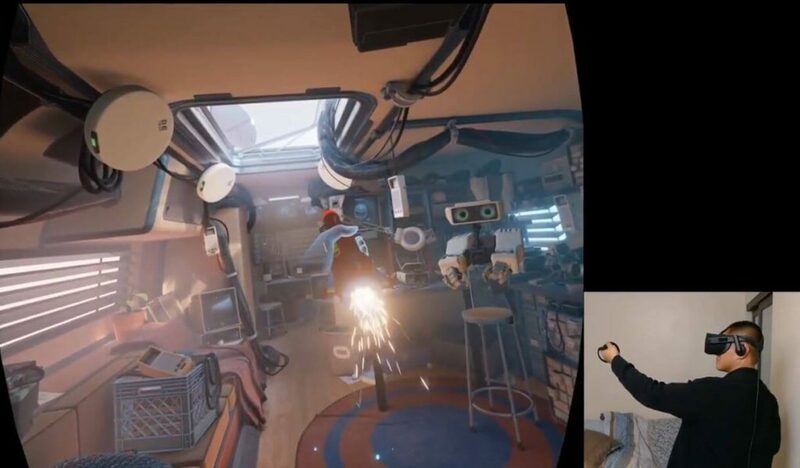 These are one of the most demanding vr games out there, so if everything is fine with them, you are good to go. Forums and comments are oftentimes awesome to get additional information, confirmation, or overall thoughts on the matter. However, there are lots of misinformation about certain topics. For example, I’ve seen many users on Oculus forum spreading things that are simply not true, and I’m talking about GTX 1050ti and its performance. Most of those pages are quite old, and I believe they simply have mistaken GTX 1050ti with GTX 1050. 1050 version is definitely not powerful enough to power VR games, and although there is a big difference, back then they didnt acnowledge it. And sadly, those posts are on top page in Google. You wont have many problems with this card. All games are going to be playable. The only issue is getting VR games to run on high settings, and some vorpX games. Frame rate sacrifice for better visuals is rarely worth it in VR, and although display technology for Oculus Rift is very good in eliminating the visiblity of low frame rate, you do feel it, especially when you look at your controllers while moving around. They will jitter like crazy. I’ve been using GTX 1050ti in my budget VR PC builds for a while now, and many of the users whove tried my build, came out satisifed after i have talked to them. You might not buy this card for PC games, but they are everywhere around us, and if you have a 1080p monitor and some free time, these AAA-games are going to be running perfectly on high settings, should you wish to play them. But the selling point of this card is not that it can run any VR game or that it packs the latest NVIDIA technology… no, the selling point is price, and in that it has no rivals. 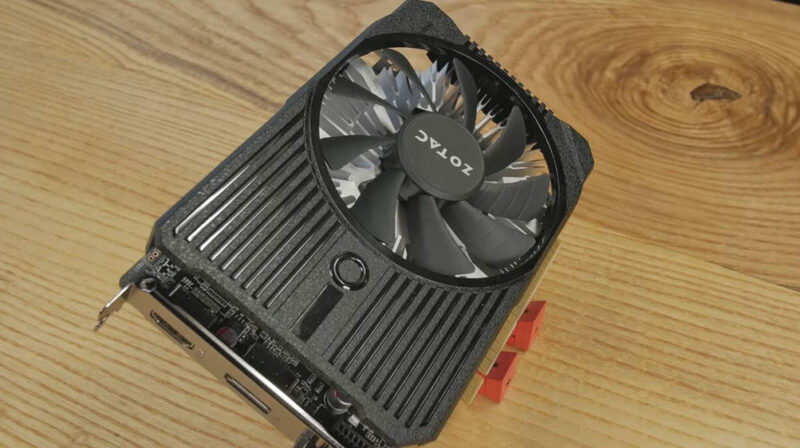 I wholeheartedly recommend this GPU if you are currently on a low budget. It wont go any lower than that. If you liked this article, feel free to comment below, share or like us on social media. It helps us A LOT! many thanks for this topic. Unfortunately, My son bought for my birthday the OCULUS RIFT, knowing that I recently bought a new laptop. This new laptop is MSI – Leopard 8RD, corei7@2,2 Ghz, 16 Gb RAM, SSD 256 Gb, and geforce nvidia 1050Ti with 4 Gb ram. As I could suspected the Windows 10 system, I decided to rebuild from factory the Windows System, and tried again to connect the HDMI cable, without success. The HDMI connection is OK as I plugged an external screen without problem, and I also see, when I plugged the OCULUS HDMI cable, that windows recognized 2 screens. 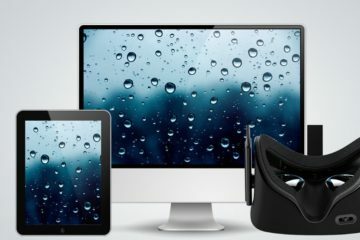 So becareful , even if you think that it could work, prefer to buy a certified pc or laptop if you want to use the oculus. Yes, some laptops do not work, even if the specs seem to be compatible with Oculus Rift. The main reason is that they have OPTIMUS technology that makes it so you HDMI connection doesn’t go through a GPU. There are some workarounds, but they aren’t guaranteed to work.